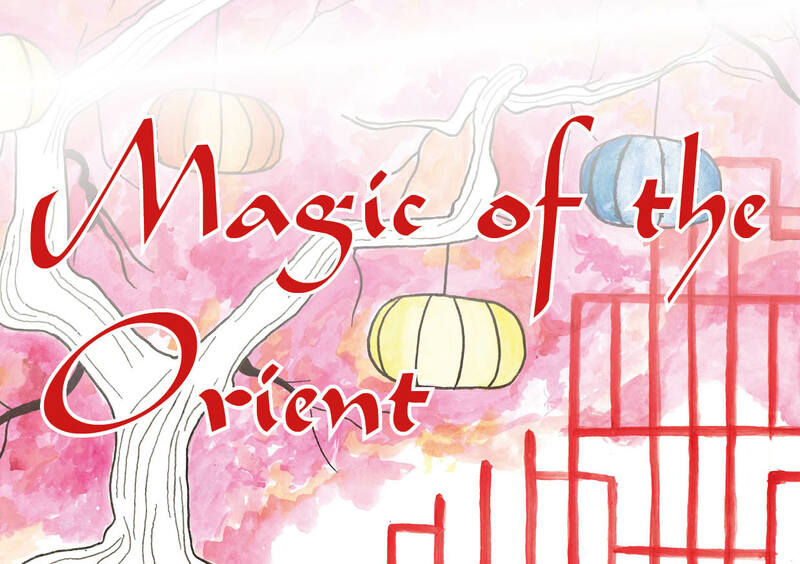 The Magic of the Orient is coming to St John's School on Saturday 29 June. Your ticket includes a drink upon arrival, a three course meal and all entertainment at the event. Drinks will be served on the Quad from 7pm. After dinner there will be a cash bar available. Parents and pupils are seated separately and table plans are arranged according to the School house system. We are able to accommodate tables of 10 or 12 guests. *We cannot promise that we will be able to accommodate all parents’ suggestions and requests; we will, however, do our best to please everyone.